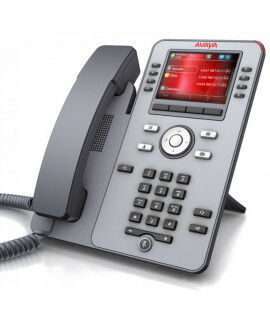 The Avaya J139 IP Device is a cost-effective, entry-level IP device that addresses the need for secu.. 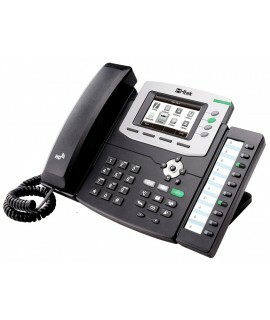 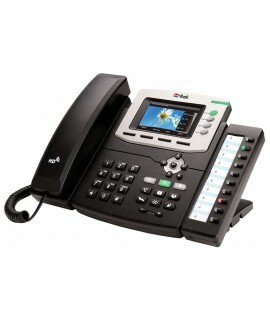 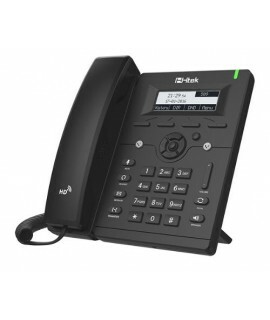 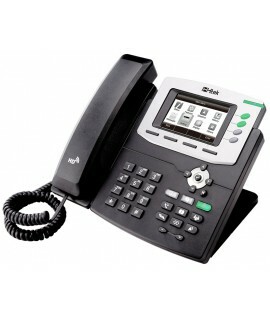 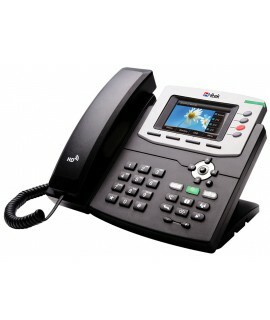 The competitively priced, high-performing Avaya J169 IP Phone features a gray scale display, 4 soft .. 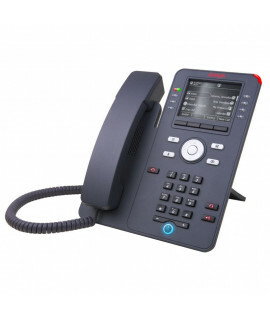 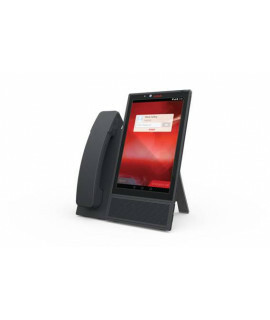 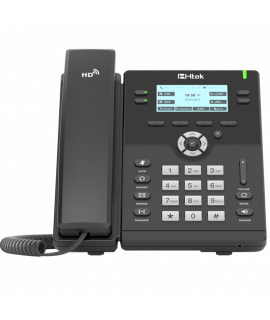 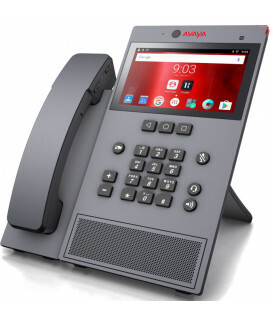 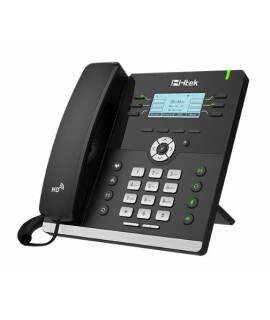 The competitively priced, high-performing Avaya J179 IP Phone features a color display, 4 softkeys, ..
Avaya Vantage K155 Device combines the simplicity of one-touch high quality conferencing with the co..
Avaya Vantage K165 dual port without camera..
Avaya Vantage K165 W/O camera..
Avaya Vantage is the advanced dedicated desktop device that provides simple, instant, seamless &..
HTEK konzola UC46UC46 je ekpanzioni modul za IP telefone serije UC9xx sa kolor ekranom. 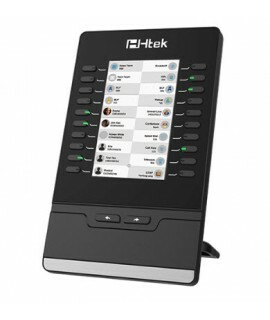 Ovaj modul p..
Osnovne karakteristike· Grafički LCD 128*96· Etherne..
HTEK Enterprise HD IP telefon UC806POsnovne karakteristike Grafički LCD 128*96&nbs..
HTEK Enterprise HD IP telefon UC840POsnovne karakteristike 3,5" TFT LCD 480x320, 2..
HTEK Enterprise IP telefon UC902UC902 pruža odličan HD audio kvalitet i bogatstvo bitnih funkcija te..
UC903 pruža superioran HD audio kvalitet, bogatstvo vodećih telefonskih funkcija koje su u klasi cel..
UC912 pruža odličan HD audio kvalitet i bogatstvo bitnih funkcija telefona, a sve karakteristike sof..